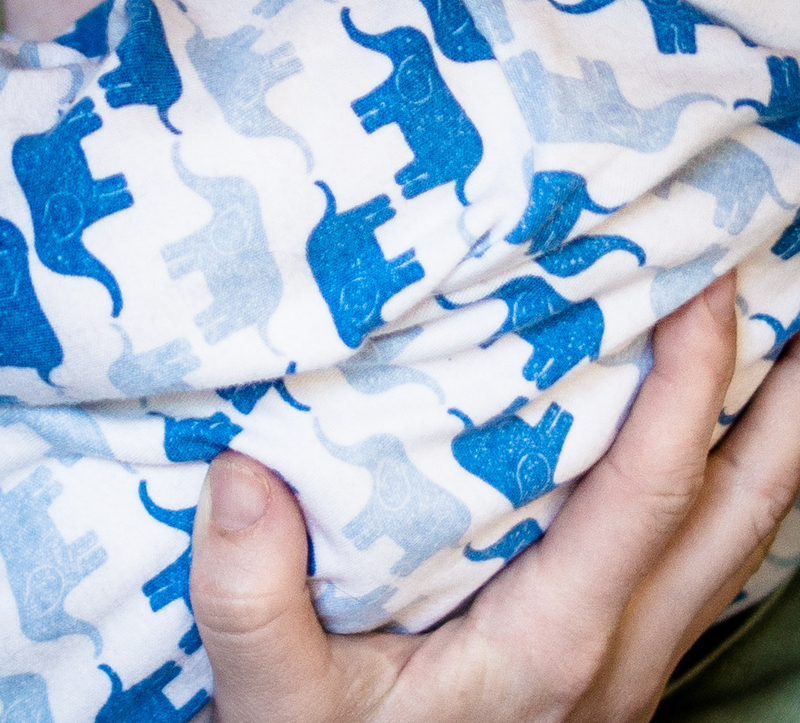 of shirts printed with pachyderms. My wife calls them cuuuute. am I unwittingly rearing the next Marco Rubio? in dressing our future generations? “No, it’s creepy,” my wife tells me. “But the Dems are just as bad, my darling. They back the nudist child movement.